People have loved luxury perfumes for decades and the fascination with them has only kept on growing since. Looking at all of these gorgeous bottles, incredible scents, and successful brands, one might start to understand where this passion comes from. One of the most famous such luxury brands is Bvlgari, founded back in 1884 by Sotirios Voulgaris. The name of the worldwide famous company derived from the last name of the founder who was originally from Greece, the place where he learned all about jewelry. He started the company in Rome after leaving his home to pursue his own career. 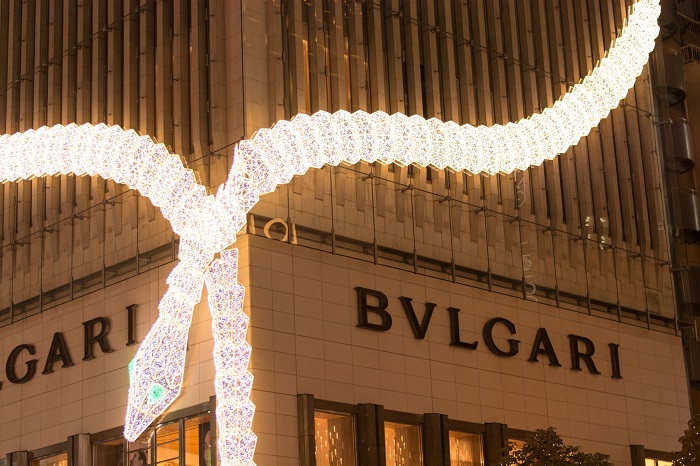 After opening its first flagship store back in 1905, Bvlgari became an international phenomenon. Initially, the brand was known for its incredible pieces of jewelry. However, it soon also became famous for other things like luxury watches, handbags and finally, fragrances. The first one that the company released back in 1992 was the legendary Eau Parfumée Au Thé Vert. The company’s new fragrance releases from 2018 have also made waves in the industry. In this article, we will be taking a look at all of them. 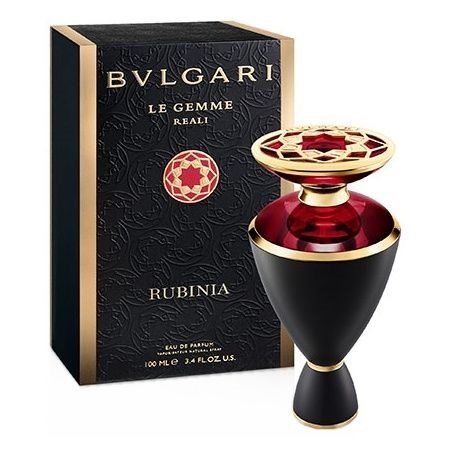 Rubinia by Bvlgari is a newly-released fragrance for women that has been marketed as being woody and rather dark. Its Oriental vibe is also very present from the first second you put it on. Its top note is Sicilian mandarin with middle notes of copaiba balm and sandalwood, and tonka bean as a base note. It is a heavy but very long-lasting fragrance that not everyone might like. Its elegant, ruby-colored bottle is another element that speaks for the style and approach that Bvlgari has when it comes to its products. In case you want to know even more about other fragrances from this brand, you should check this additional resource on which Bvlgari perfume is the best. 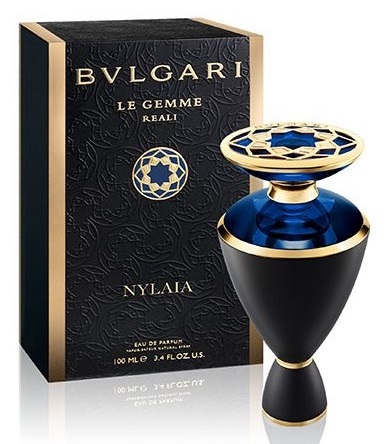 As opposed to Rubinia, the fragrance called Nylaia from Bvlgari has been marketed as being both Oriental and floral. Also launched this year under the strict guidance of Alberto Morillas, it has top notes of jasmine sambac and iris. As a middle note, it has siam benzoin, while as a base note it has both white musk and ambergris. This is a more approachable perfume that might suit a lot more people while also being very long-lasting. As for the bottle, it is similar to that of Rubinia, but it has a blue and mysterious color. The fragrance Veridia from Bvlgari has also been released this year and it is also part of the Oriental group, the same as the other two perfumes. However, the company has marketed it as being a little bit spicier than the others. 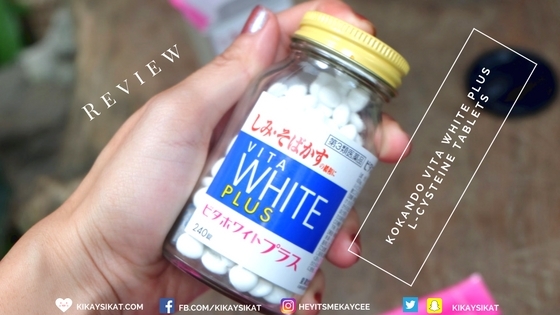 It has top notes of angelica and galbanum. Its middle note is mainly incense while its base notes are patchouli and vanilla bourbon. 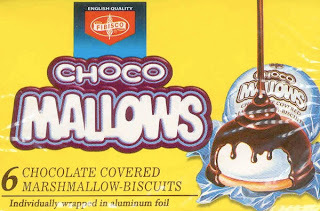 It seems that it is not that long lasting while also being somewhere in the middle when it comes to popularity. It doesn’t have a common smell, but it’s still not very heavy or bizarre. 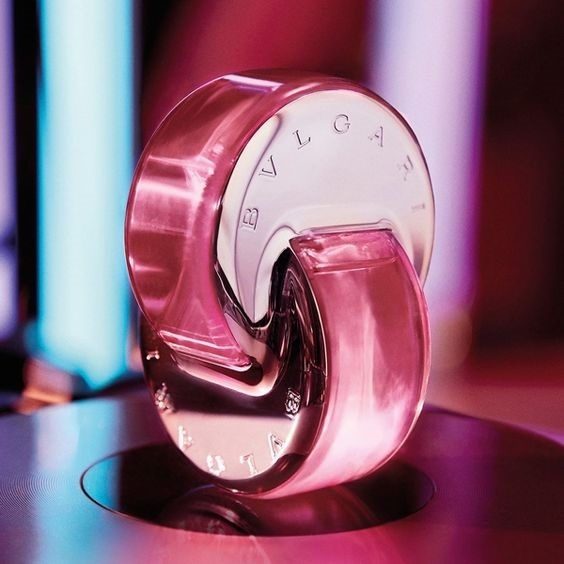 Launched in 2018, this fragrance by Bvlgari was announced as being festive and floral. It contains notes of pink pomelo, frangipani and vanilla musk creating a beautiful blend that will delight people’s senses. It’s spontaneous and sweet, reminding everyone to enjoy the little things in life. This is a very soft and delicate perfume that unfortunately, doesn’t last too long throughout the day. Reapplying it will introduce you into that magical atmosphere over and over again. 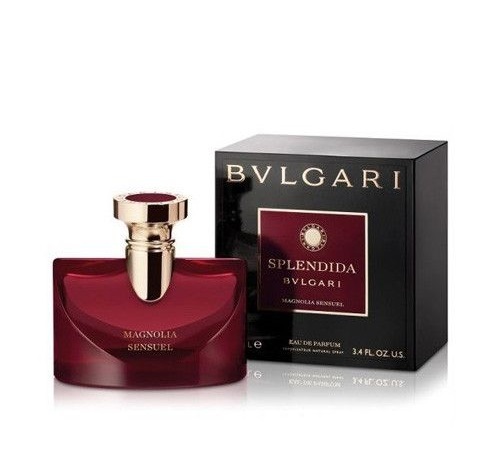 Initially, when it was released in 2017, the Splendida Collection from Bvlgari had three fragrances. In 2018, another one was added, the Splendida Magnolia Sensuel. 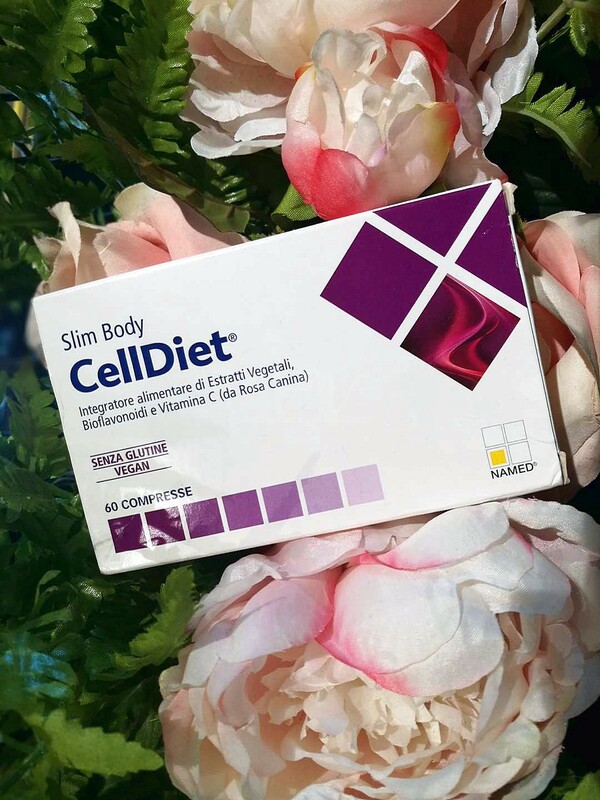 Its creation was helmed by famous perfumer Jacques Cavallier and has the short-lived magnolia flower as its central theme. Bvlgari has marketed it as very mysterious, seductive and with a rich aroma. Its top note is citrus, its middle ones come from magnolia, orange blossom, and jasmine, while the base notes are woody and might remind people of vanilla ice cream. It is a very long-lasting perfume that will suit a large number of people. Finally, it seems that the worldwide famous brand Bvlgari has done it once again with its new collections of fragrances for women. They are all rich and strong while also being delicate and inspirational. Fragrances are a way of life for some people while for others, they are a form of expression. This is the reason why you should always choose a perfume that suits you entirely.